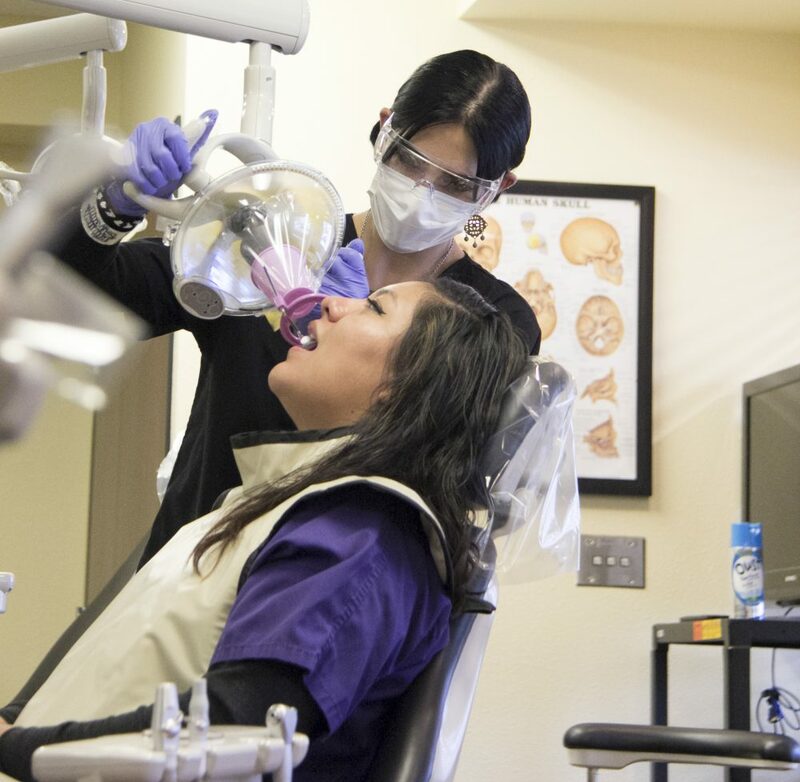 IBMC offers a 10-month Dental Assisting Diploma program at our Longmont, Colorado campus. As a Dental Assistant, you’ll have the chance to put patients at ease and bring out their confidence by giving them a healthy smile. You’ll learn the clinical skills and administrative tasks that take place in a dental office, oral surgery center or public healthcare facility. Our curriculum is career-driven and packed with hands-on training to prepare you to work alongside dentists. You will assist with chairside procedures, interact with and comfort patients, perform equipment sterilizations, take impressions and learn how to effectively operate equipment used in a dental office setting. 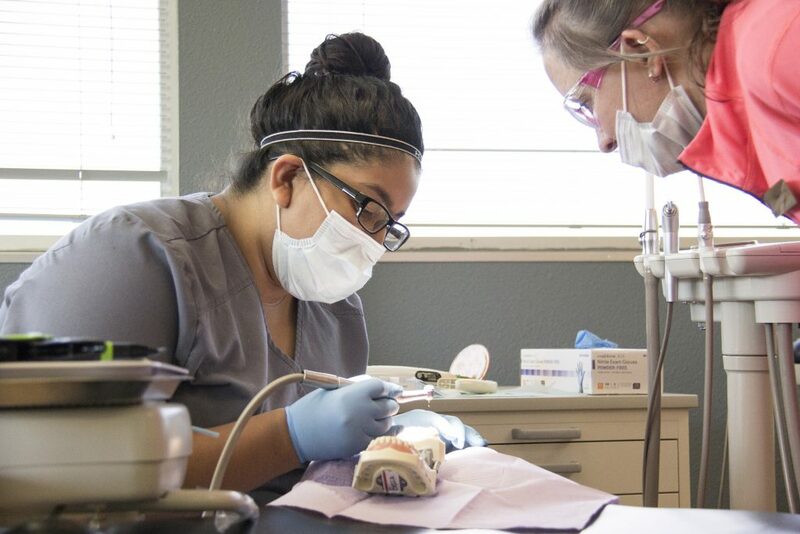 Dental Assisting students are trained in both administrative and clinical procedures. 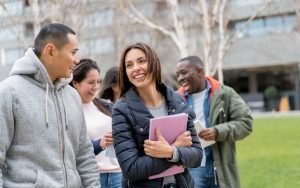 You will learn about dental assisting techniques, dental sciences, dental materials, dental radiography, and specialty practices and office management. With a focus on practical career-training skills, our goal is to help students get the most out of personal attention and hands-on learning. You will learn from experienced instructors, who are dental professionals. Earn Your Dental Assisting Diploma in as little as 10 Months! 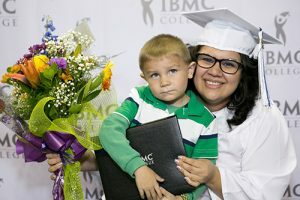 *IBMC College’s Dental Assisting Diploma program may be completed in as little as 10 months. 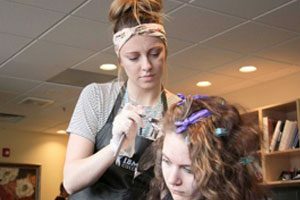 IBMC College’s Dental Assisting program is offered at our Longmont campus in northern Colorado — making it easy for you to fit your education goals into your schedule and lifestyle. 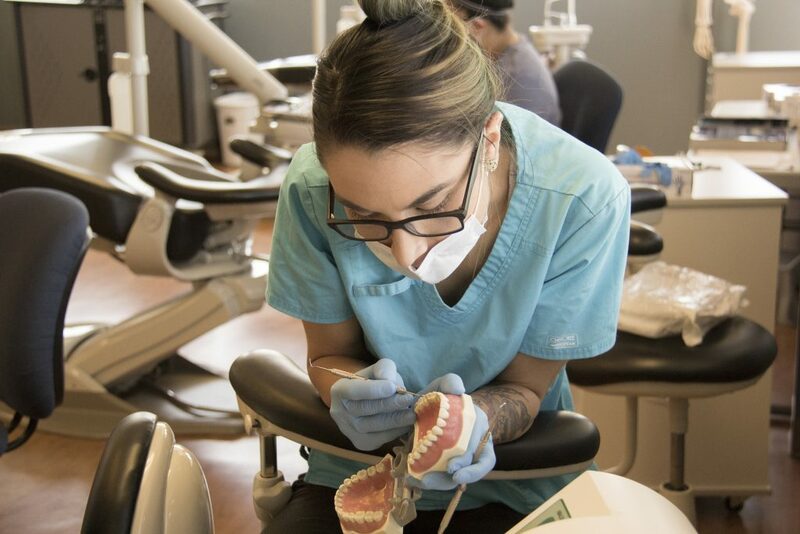 As part of our commitment to accelerated training, we offer class starts for our Dental Assisting program multiple times a year — because when you are ready to change your life, there is no reason to wait. *Program kit is not included in your tuition. IBMC College’s Dental Assisting diploma’s Program Kit is required to buy and costs $500. 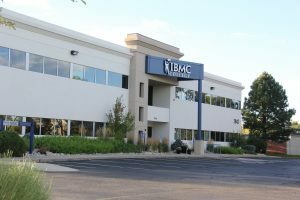 Visit IBMC’s accredited Dental Assisting Program at our Longmont campus location. We’ll answer any of your questions and give you a full tour of our modern dental training facilities.